Some vintages are pretty easy to understand when they are young. That was certainly the case with most years during the second half of the 1990s. But 1999 was always the outlier. So many wines were austere and tough when they were first released. Today, it is a different story. A number of wines have blossomed while others have faded. 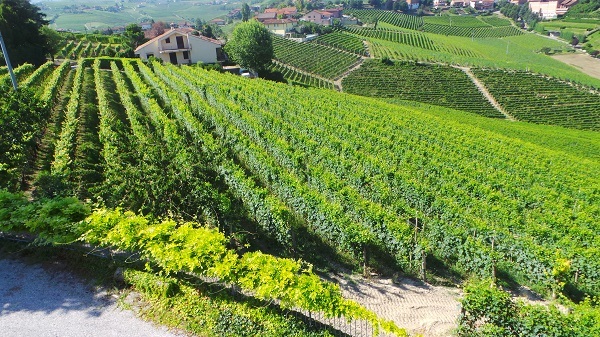 Overall, 1999 has turned out to be average vintage in Barbaresco. At this point most wines offer little potential for upside, making 1999 an excellent vintage for near-term drinking. Relatively balanced conditions throughout the rest of the year led to a late harvest and wines with distinct elements of classical austerity. The 1999s were never particularly flattering when they were young. The best wines have aged gracefully, but broadly speaking, the 1999s have retained their essentially mid-weight, structured personalities. At the same time, most 1999 Barbarescos are now fully mature or close to it. In conclusion, 1999 is a slightly better than average vintage, with one or two wines that overachieve relative to the overall quality of the year. 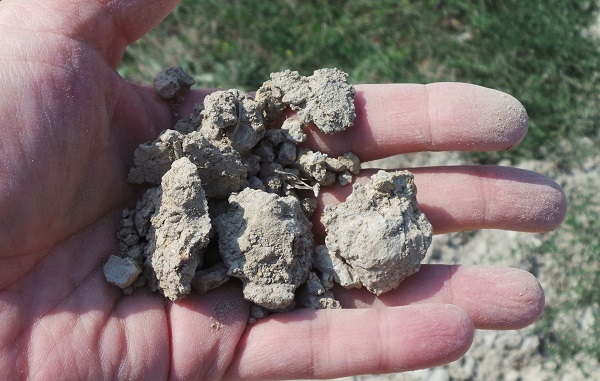 The wines in this article were tasted multiple times between August 2012 and July 2014. 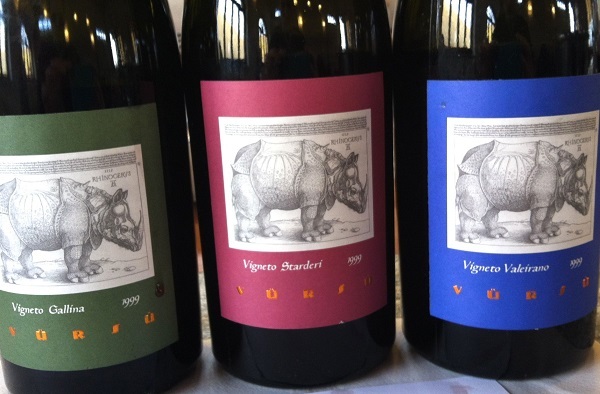 Editors Note: Checking in on the 1999 Barbarescos is an article from the Vinous Archive that is being published for the first time.